Baking is such a relaxing pastime for me. I like setting to work grabbing bowls, ingredients and quietly measuring out and mixing, all the while listening to great music. This is a recipe I concocted myself based on a bunch of other recipes I had found for using tea to infuse flavor into a muffin. I made these as part of a contest my company was sponsoring with great tea-makers David’s Tea. 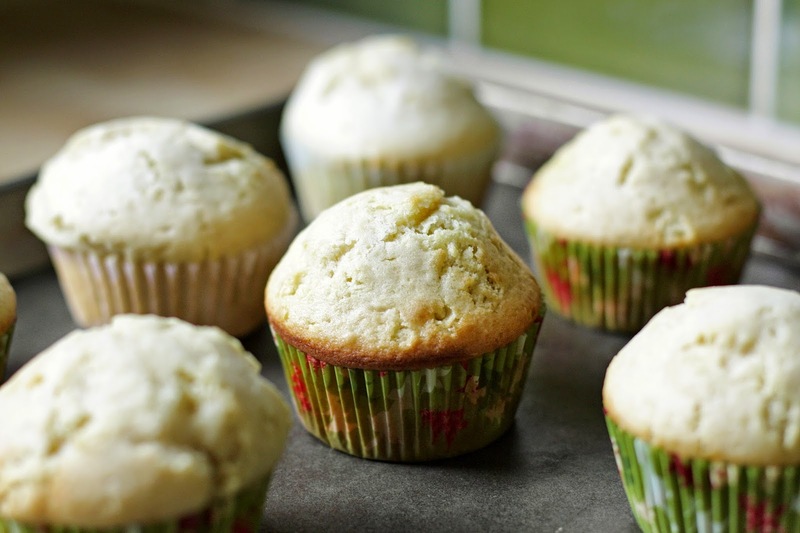 While we couldn’t win the contest, we were encouraged to participate and I came up with the idea of making muffins using one of my favorite flavors of David’s tea, Birthday Cake. How could you not love it, it has sprinkles and pieces of freeze dried ice cream in it?! I wanted to share my recipe with all the tea lovers and bakers out there so here it is! Check out How to Bake Birthday Cake Tea Muffins by Brenda Lawrence on Snapguide. Ever made a tea-infused dessert? Have a favorite baking recipe you’d like to share? Share them with me in the comments!